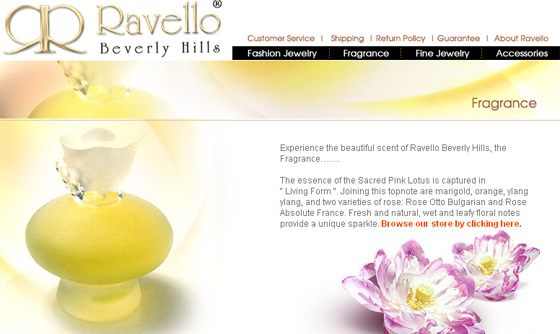 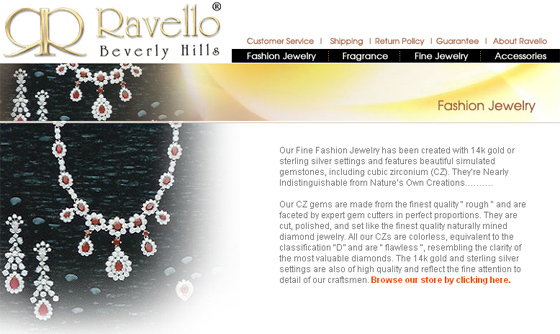 Ravello Beverly Hills established in 1989 marketing its exclusive line of jewelry natural gemstones, fragrances, and other fashion accessories. 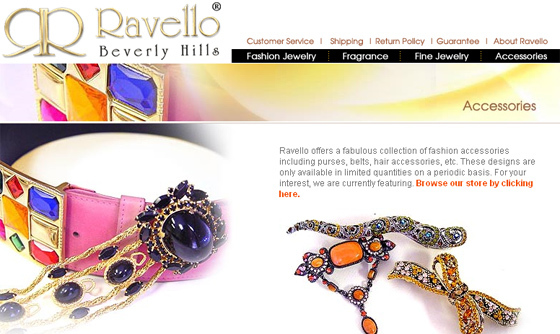 Ravello has established itself as one of the world’s best-known designers with their products carried at some of the finest department stores and boutiques worldwide. 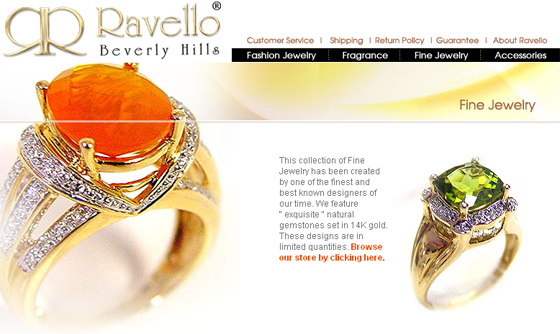 IBCnet hired to provide planning, design, development and web positioning services.